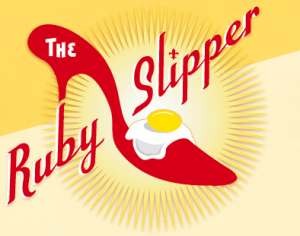 Ellish Marketing Group (EMG) congratulates client Ruby Slipper Cafe on the grand opening of their newest location in New Orleans, LA. The Ruby Slipper Cafe’s 1005 Canal St. location opened this week, in the old McCrory’s, offering new menu items like bacon and egg sliders, Slipper salad and hot smoked salmon Bennie. This location is open from 7 a.m. to 2 p.m. weekdays, 8 a.m. to 2 p.m. Saturdays and 8 a.m. to 3 p.m. Sunday. Ellish Marketing Group is proud to have partnered with co-owners Erich and Jennifer Weishaupt on the strategic direction for their restaurant brand. 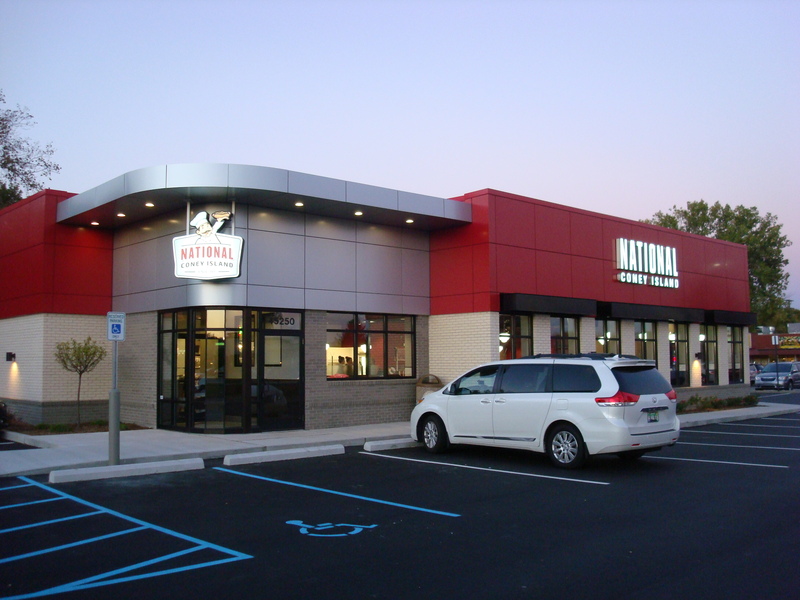 EMG provided the brand positioning work for the restaurant concept and menu optimization direction for the new menu. Marketing beer and wine will increase sales and keep customers happy. Alcohol sales often boost an operator’s bottom line, but deciding to carry beer, wine and/or spirits should not be about profits only. Operators need to understand who their customers are, what they want and how to keep them returning while still attracting new customers. Because creating an atmosphere that embraces both family and an over-21 crowd is complicated. But through strategic marketing, striking a balance between family friendly and an increase in bar sales is just a “cheers” away. For 15 years, Brixx Wood Fired Pizza has included beer and wine on the menu, and according to Jeff Van Dyke, managing partner, the quality of their imports and craft beer and wine doesn’t attract the rowdy beer drinker. Finding the right balance begins with knowing who you are. “The first thing operators need to understand is to make sure selling alcohol makes sense for their brand position and concept and how. Who is the target market? Who are you trying to bring in? Looking at the competition, what is your point of difference? Does it make sense or doesn’t it? If it doesn’t, you can hurt your base business,” says Warren Ellish, president and CEO of Ellish Marketing Group. Co-owners of Noble Pie Parlor in Reno, Nevada, Trevor Leppek and Ryan Goldhammer agree that in order to keep moving beer and wine in a positive way, you have to understand the market, neighborhood and community. Leppek and Goldhammer promote their list with hand painted chalkboards in the restaurant and clipboards at the table highlighting the beer and cocktail menus. Goldhammer also created framed custom-made posters with graphically designed advertisements. Paul and Michael Childers, owners of two Savannah locations of Your Pie, pair their pizza with local craft beers and host tastings and meet and greets with representatives of local breweries to connect with their customers. 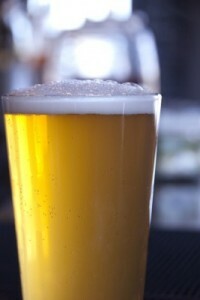 “Local craft beers will certainly add an attraction if their name is well-known and they are widely accepted locally. Offering a local craft beer from a local brewery can often assist in building customer recognition for both parties — the brewery and the restaurant,” says Alan Guinn, managing director of The Guinn Consultancy Group, Inc. Craft beer is a vital part of Brixx Wood Fired Pizza and its Master of Beers Appreciation Program is promoted by table tents, in-store posters and staff. Presenting suggestions to your customers whether on the menu or through your staff will go a long way in promoting your list. According to Ellish, the seller plays a huge role in whether a guest is going to order a beverage other than water. “Don’t look at it like an up sell. When a server is well-trained and knowledgeable about food, it’s amazing how many times people will order what they suggested,” Ellish says.